Our world-class program treats patients from all over the United States as well as from many foreign countries. 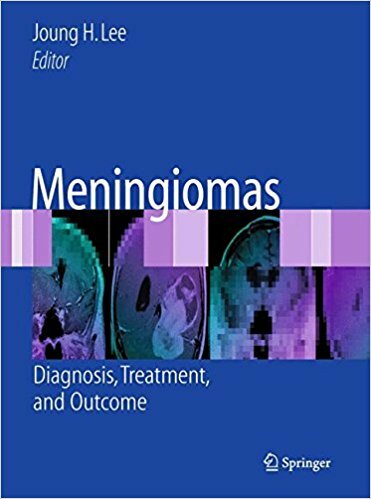 This program is directed by Dr. Joung H. Lee, a leading international authority in the management of meningiomas. During his 21-year tenure at the world famous Cleveland Clinic, serving as Professor & founding Director of Skull Base Surgery Center, he had established one of the largest meningioma centers in the world, evaluating more than 200 new meningioma patients annually and having accumulated one of the largest experiences in the world in meningioma surgery, having surpassed over 1200 cases. For meningioma patients, it is critically important to know that not all patients require surgery at the time of diagnosis. A careful analysis of the individual patient’s age, medical condition, meningioma location, tumor size or symptoms must be conducted by an expert surgeon experienced in meningioma management to come up with an individualized treatment plan tailored for each patient.